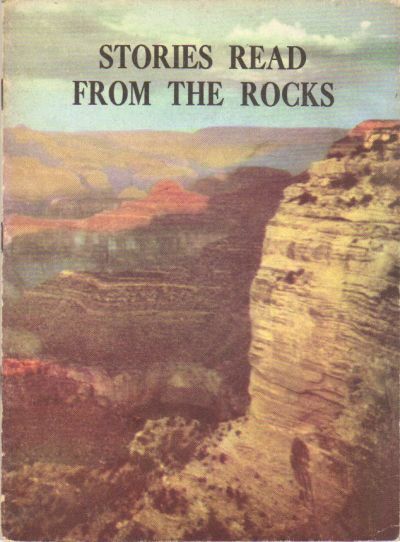 1957 edition. Paperback. Covers are a tiny bit shelf worn. Inside are clean and unmarked except to two pages with pencil lines.